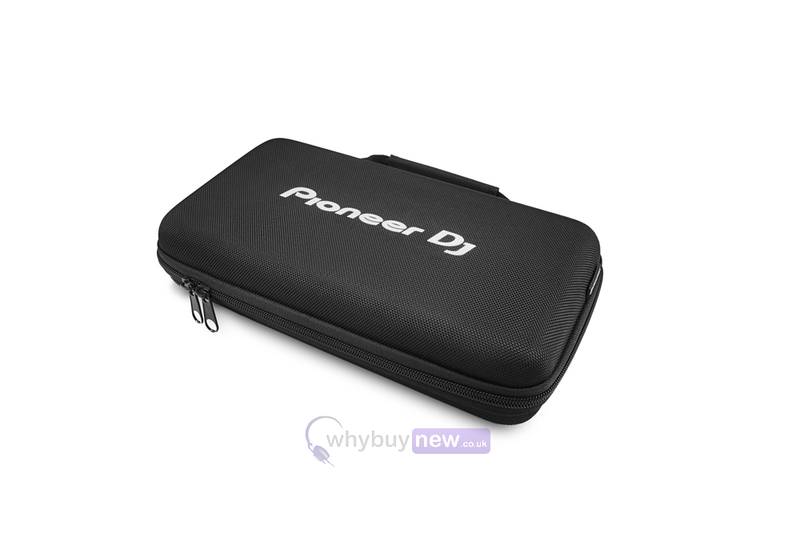 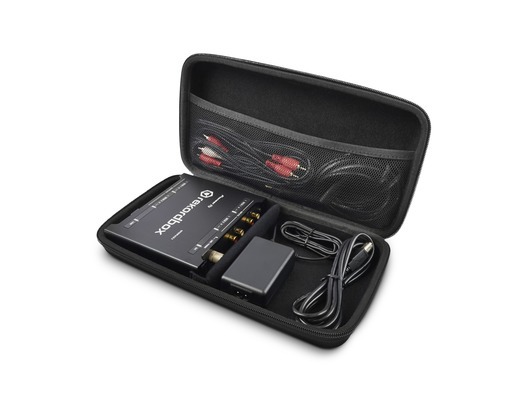 The Pioneer DJ bag for the DJC-IF2 protects your Interface 2 while you are on the road. 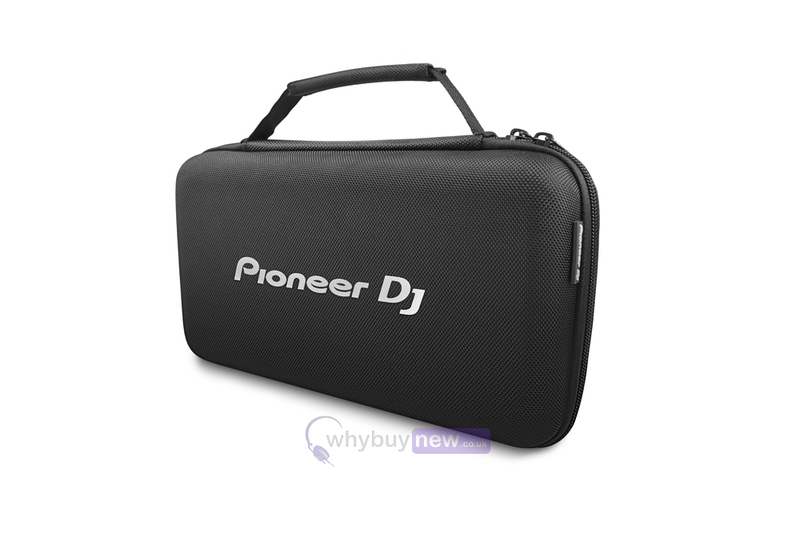 The bag is made with a durashock moulded body, ballistic polyester, protective egg-foam and fleeced lining to prevent damage from vibrations and shocks. 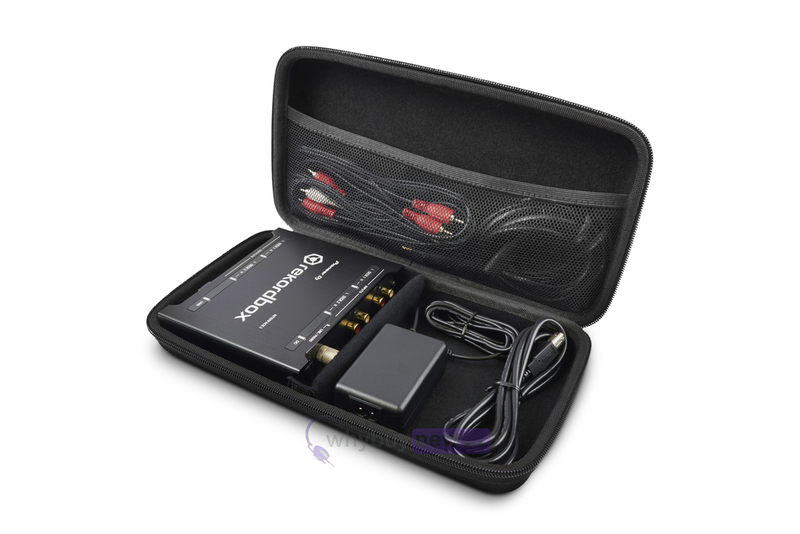 It also has an additional compartment to safely store your cables.